Cher has offered her son Chaz Bono a monetary reward to lose weight. Bono is known publicly to have struggles with his weight, by participating on shows like VH1’s Celebrity Fit Club and Season 13 of Dancing With the Stars. So far Bono has lost 43 pounds through diet and exercise and plans on losing 40 more pounds. Now that’s what I call motivation! 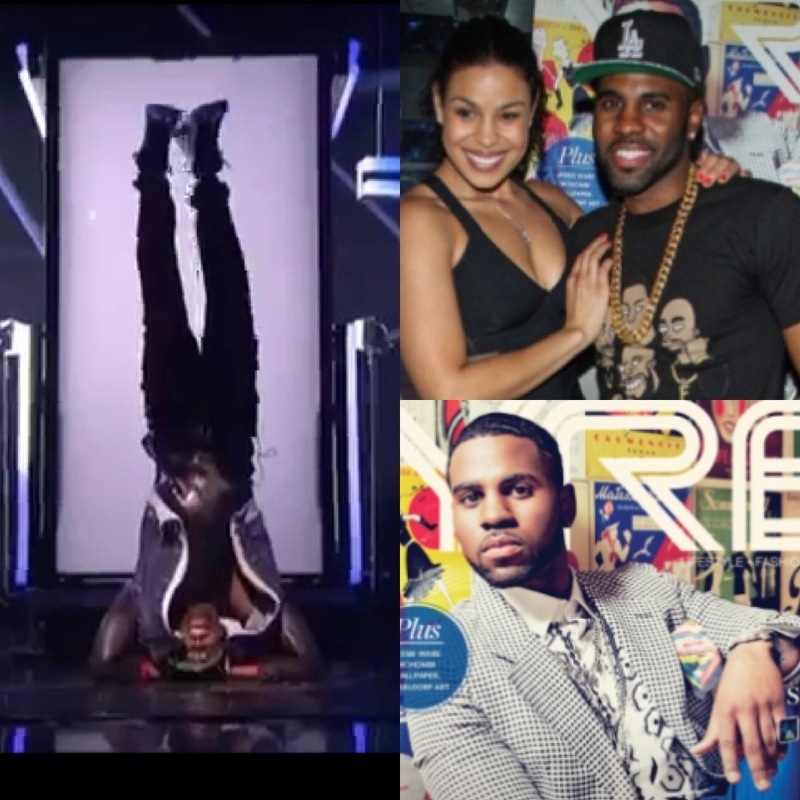 A year ago, Jason Derulo probably didn’t think he would be able to dance again, never mind open up a performance on Dancing With The stars doing a headstand, but that’s exactly what he did. Coming off of a tragic neck injury (a broken neck to be exact) Jason shows no signs of ever being hurt. Performing his new single “The otherside” on tonight’s episode of DWTS, and celebrating being on the cover of this months issue of YRB magazine, and having his beautiful girlfriend/singer Jordin Sparks by his side through it all, Jason Derulo is officially back, and ready to take on the world. Shortly after shooting an incredible high energy performance for the world to see on DWTS, Jason headed over to Couture night club in Hollywood to promote his YRB magazine cover. Many fans and friends were in attendance to support Derulo, including Dancing With The Stars champion Derek Hough. Mingling amongst the crowd and smiling for the fans and their cameras at the event, Jason took a quick break to speak to us about his health and how he stays in shape. When asked if he works out with his girlfriend Jordin Sparks, he said; Yes, definitely. 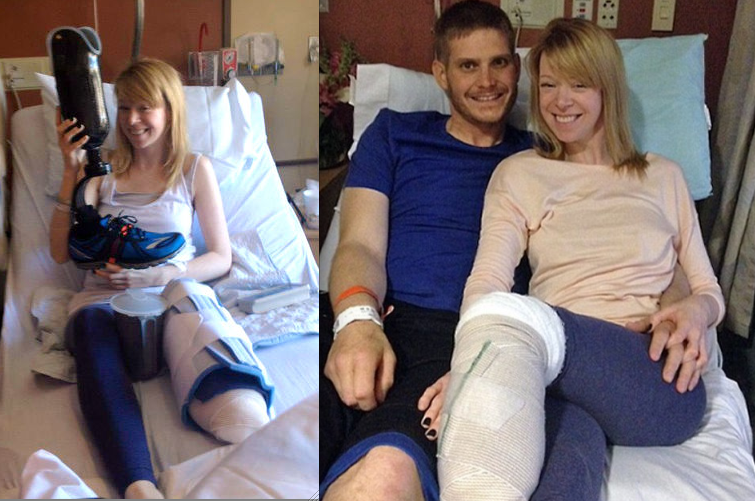 They say a couple that works out together, stays together. We are definitely happy to see Jason healthy, back at it with his music , all while still in love.